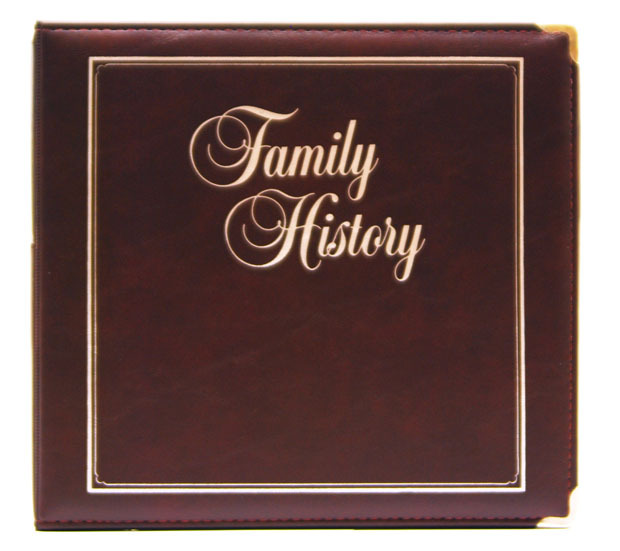 Executive Family History Binder – Stevenson Genealogy & Copy Center L.L.C. 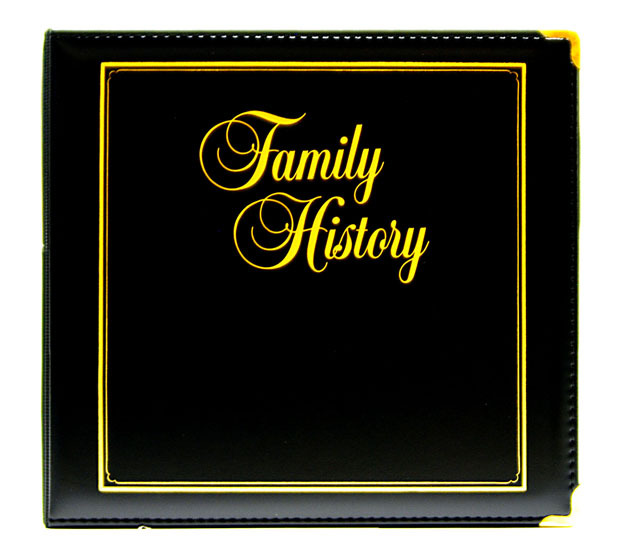 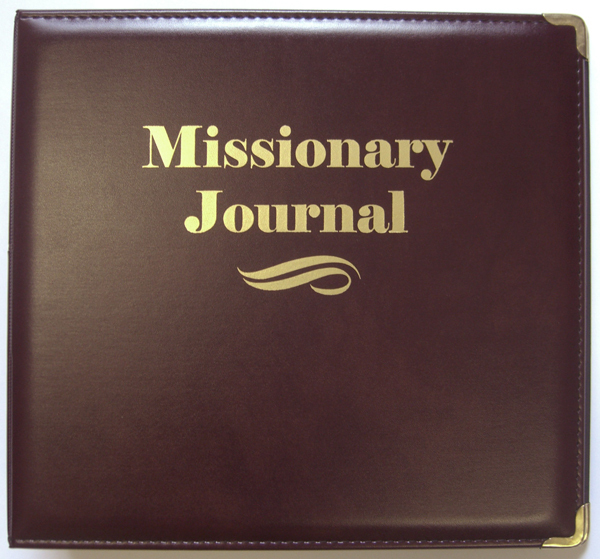 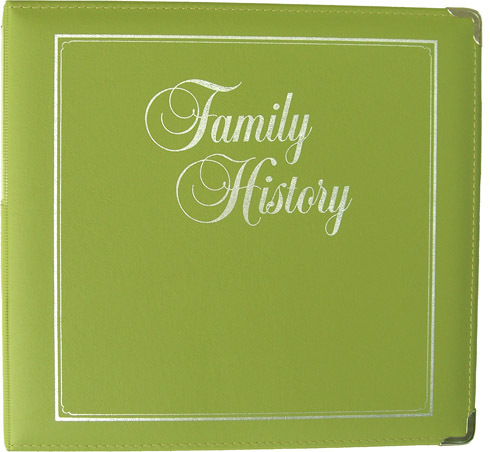 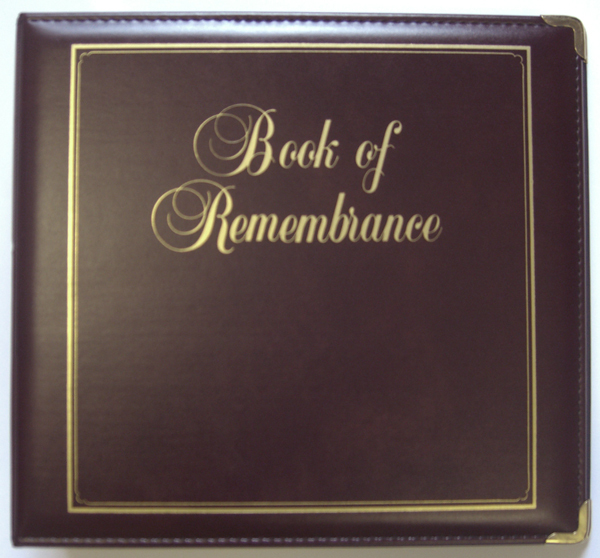 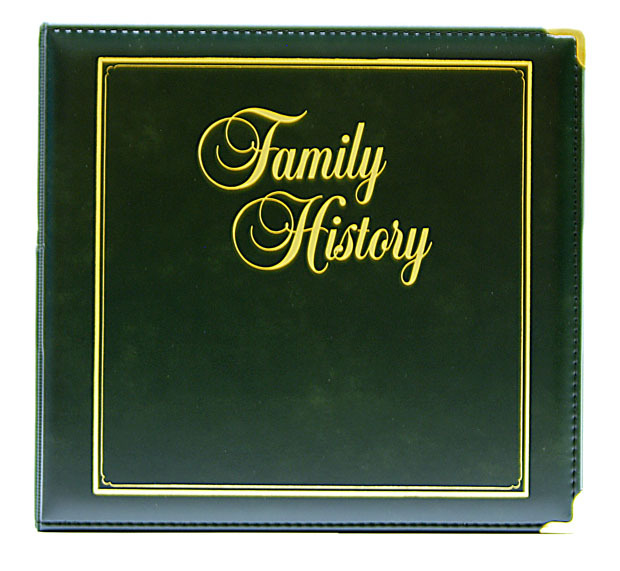 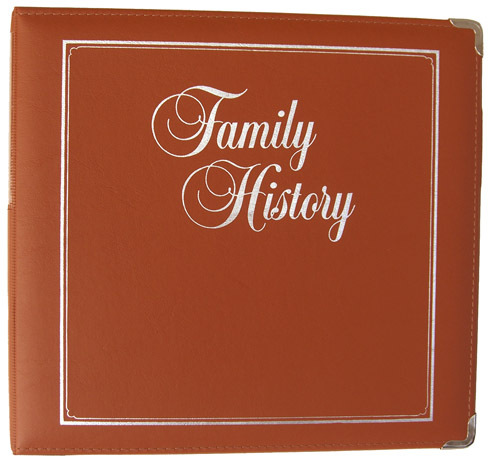 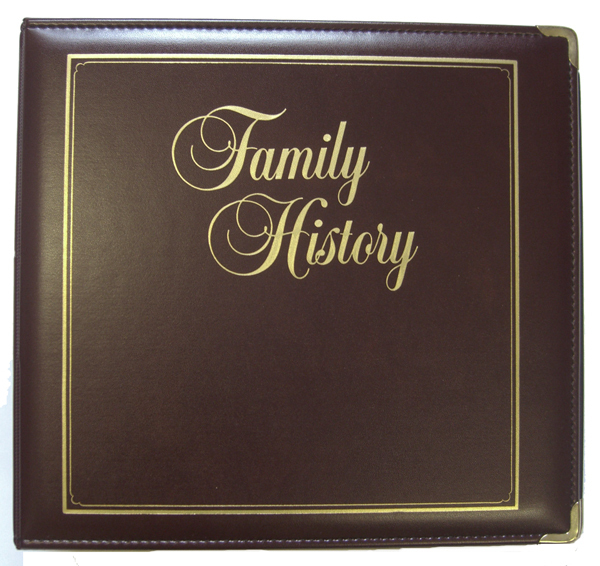 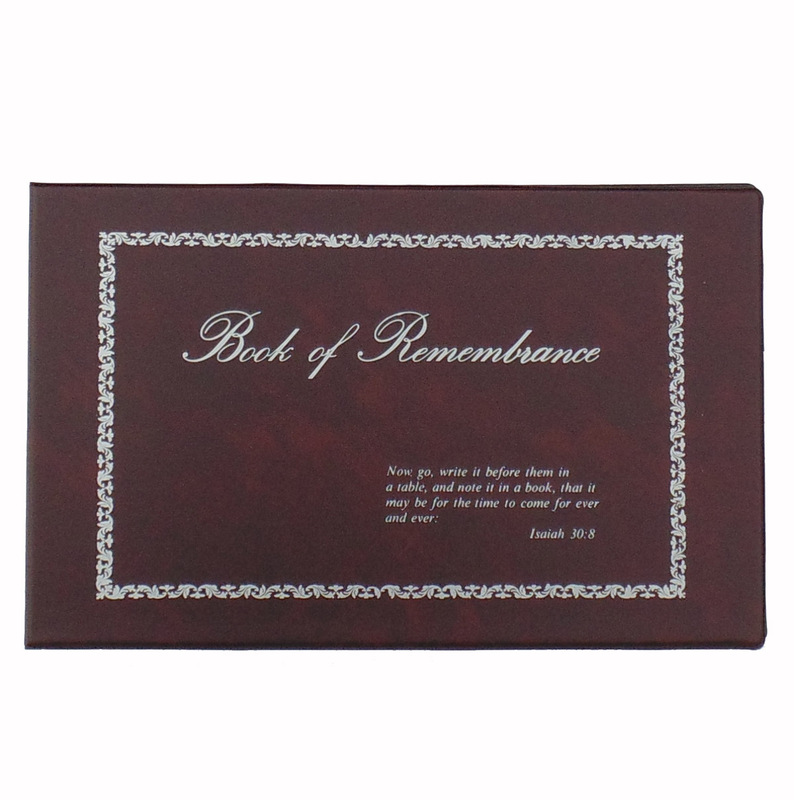 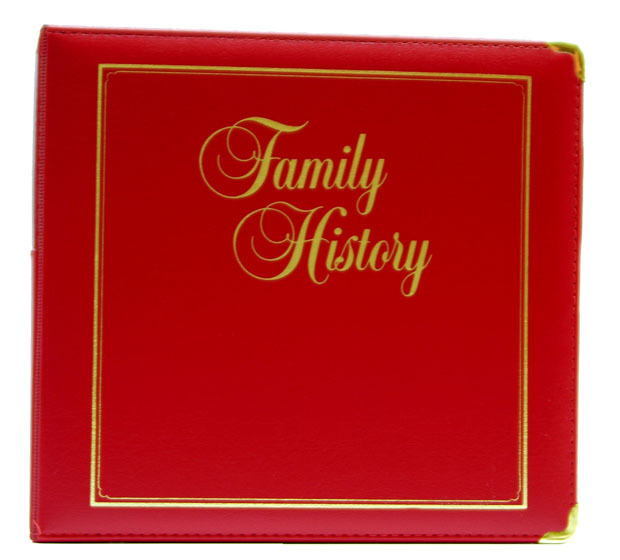 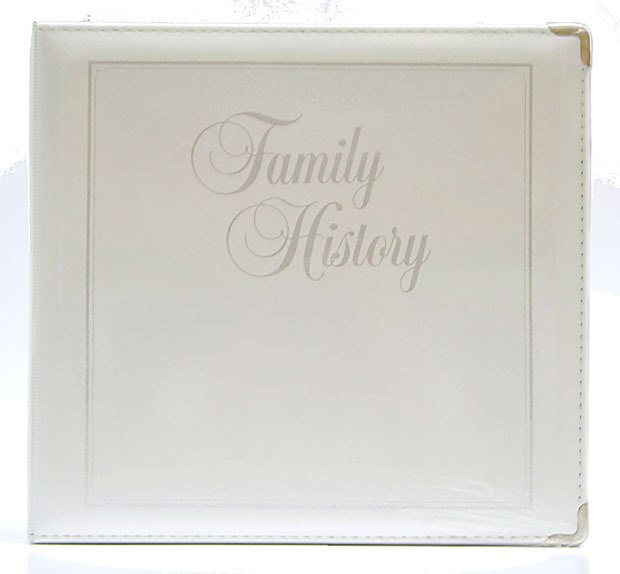 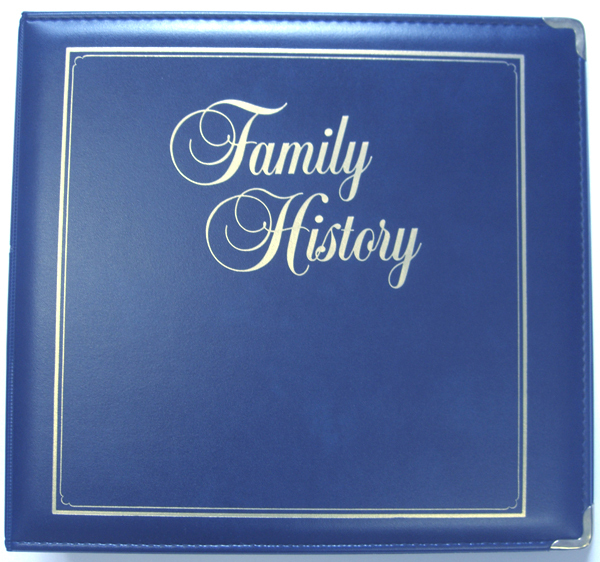 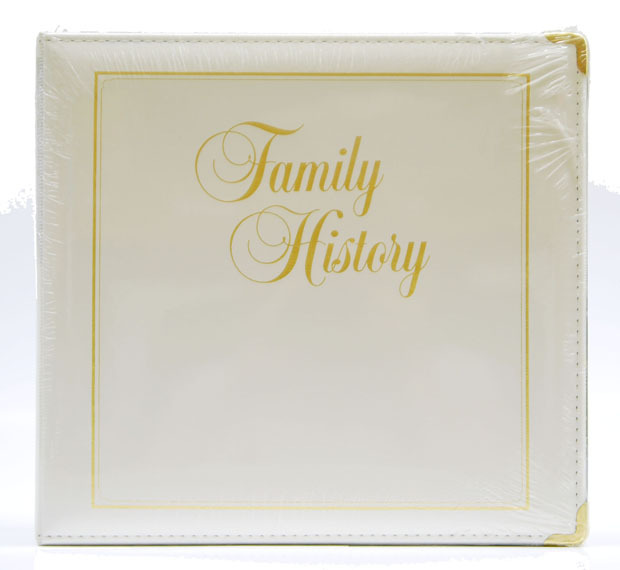 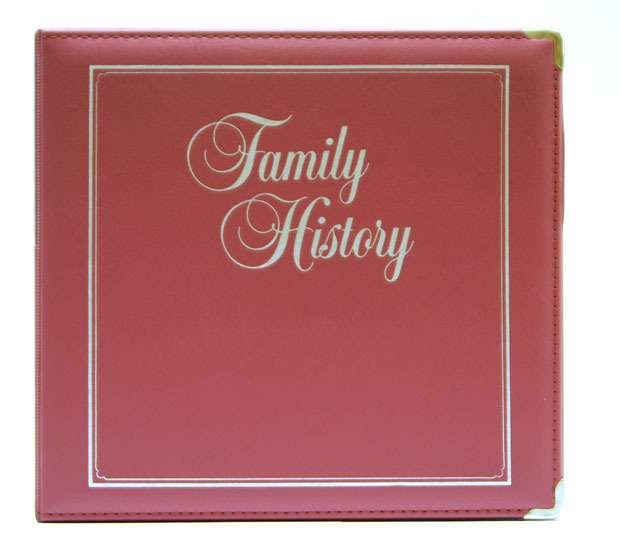 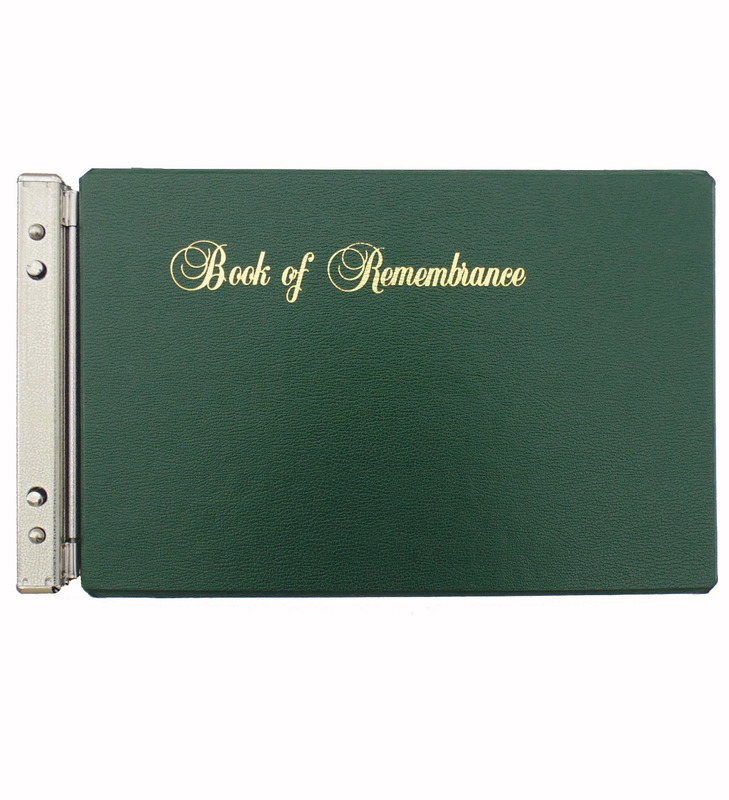 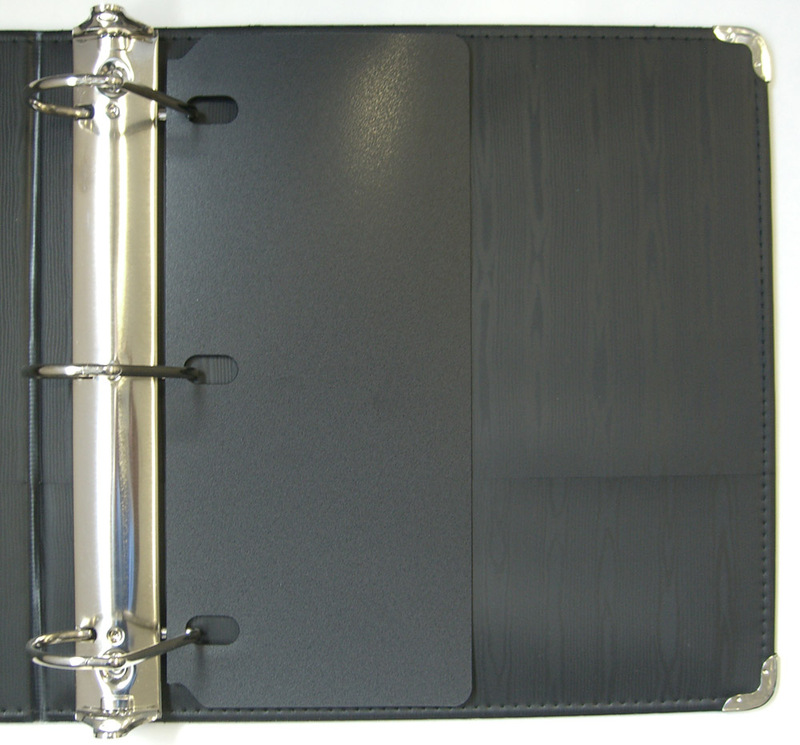 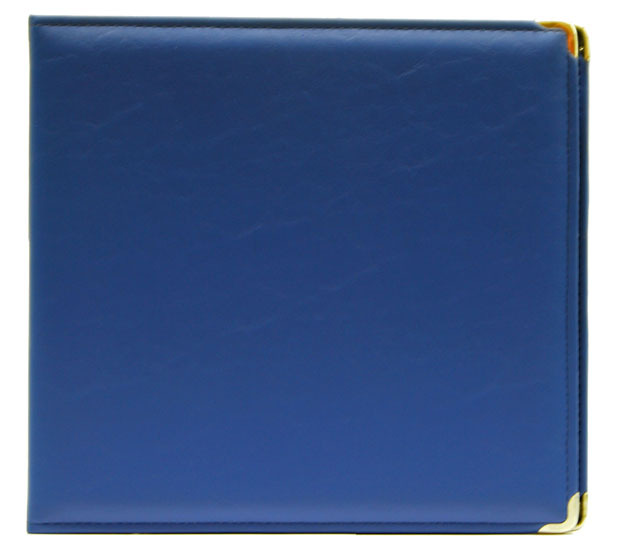 One of our most popular items, the Executive Family History Binder has 2.5” slanted D-rings with a 400 page capacity. 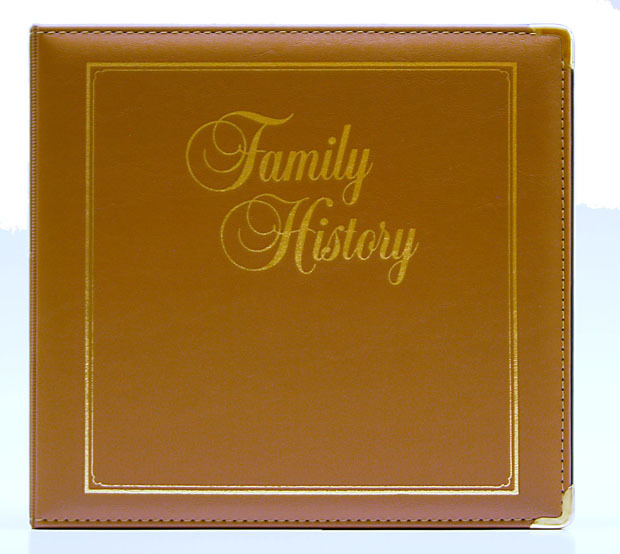 It has “Family History” stamped in gold or silver foil on the front and features convenient inside cover pockets, a pen loop, and spinal label holder. 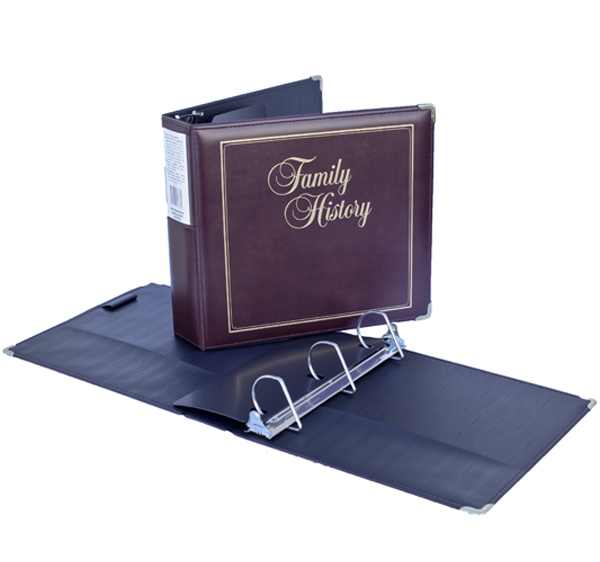 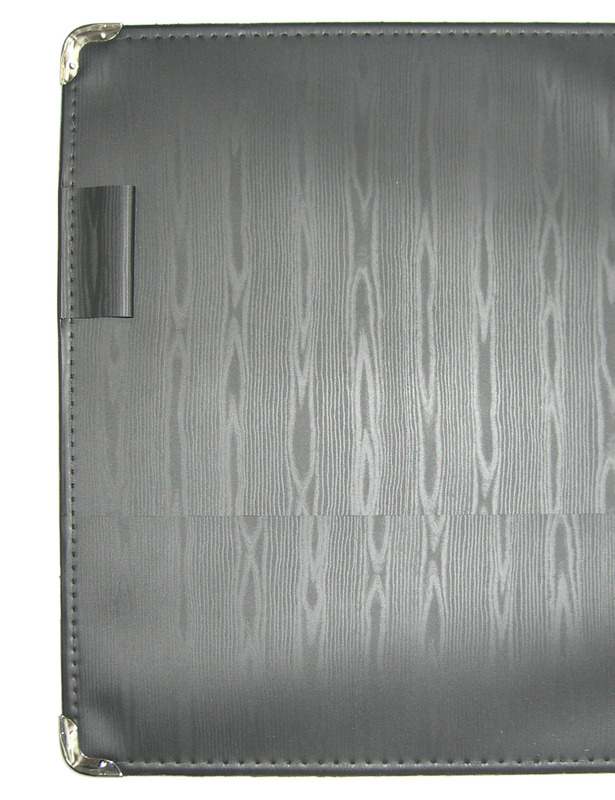 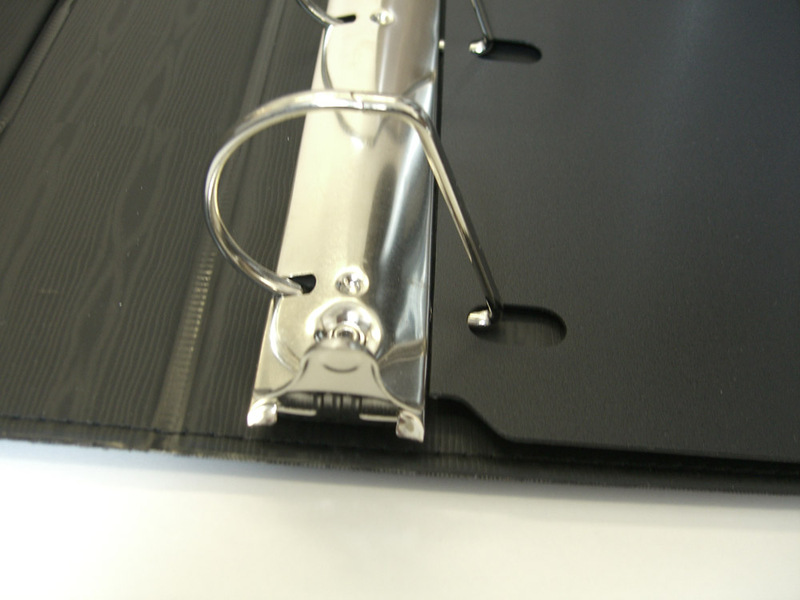 Additional components include a moire liner, stitched trim, metal corners, and a padded, reinforced vinyl cover, making this binder a product that is both durable and beautiful. 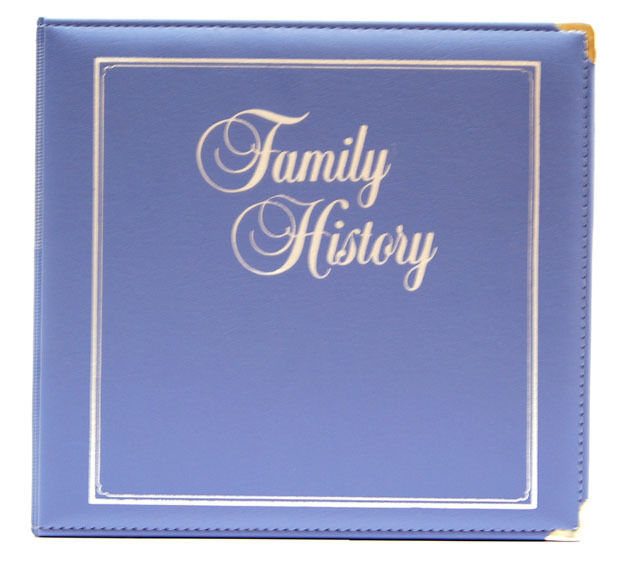 The following colors uses silver corners and foil instead of gold: Mauve, Caribbean Blue, Charcoal, Powder Blue, Terra Cotta, Key Lime, Platinum White, and Harbor Blue.